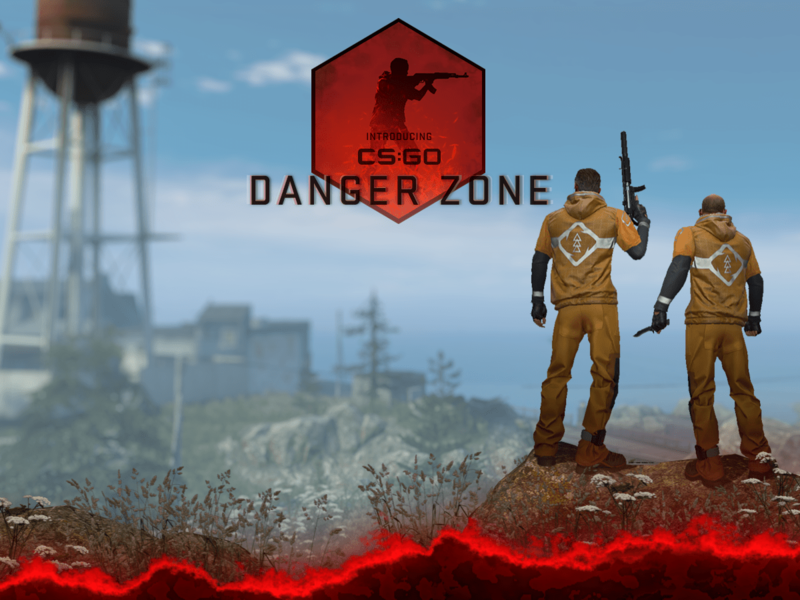 Valve adds a Battle Royale Mode to CSGO with the Danger Zone Update. 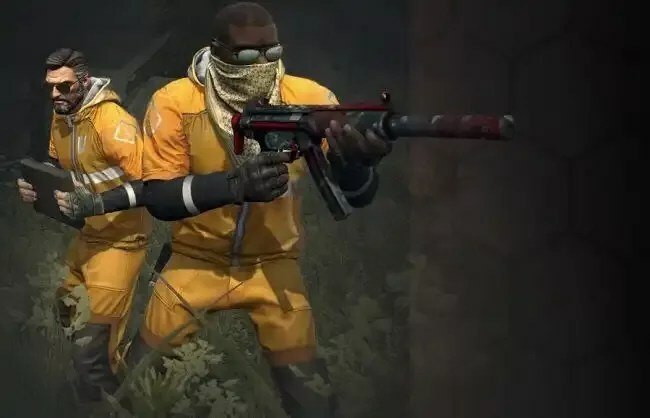 Valve has added a Battle Royale mode to Counter-Strike with their latest Danger Zone Update. The Update which saw the Counter-Strike Social twitter account build up hype for around two days arrived on Thursday. 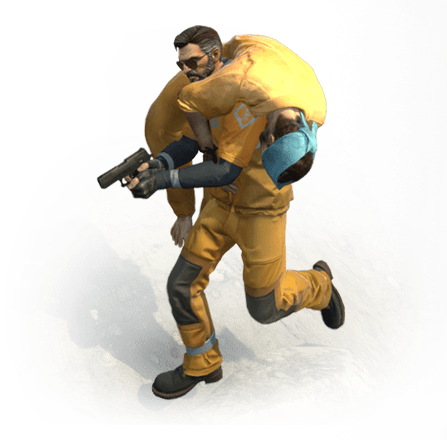 With this update, Valve also joins the popular Battle Royale genre with its classic game Counter-Strike. The Danger Zone update will see sixteen players [ up to a maximum of eighteen ] compete in a match. The matches last for ten minutes long and have multiple missions and side-quests as well. These missions and side quests provide points which can be useful to upgrade weapons as well as the tablet. The tablet is a unique feature for the Danger Zone which shows the players the dangerous areas in the map. 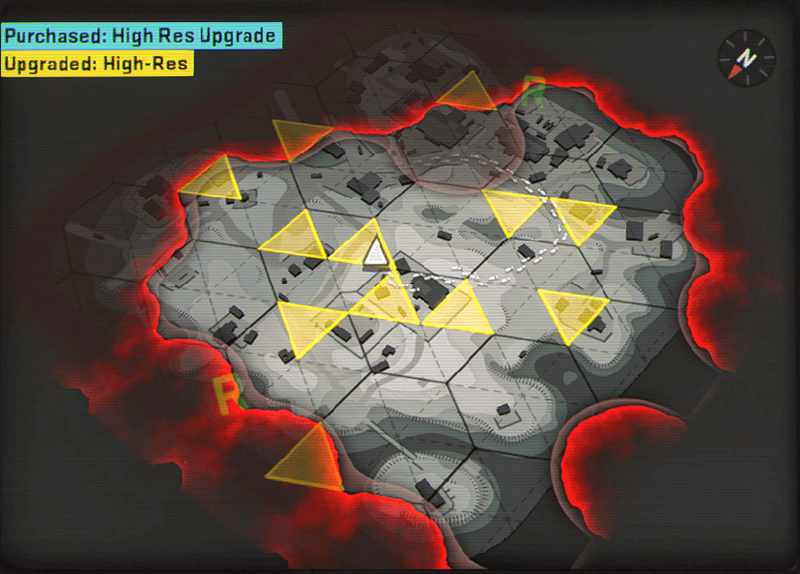 It is essentially similar to the radar, but it is a unique place in the Danger Zone update. CS:GO is now free to play. However, the change to Counter Strike that will assera t massive impact on the rest of the game as well. CS:GO will now be free to play much like Dota 2. 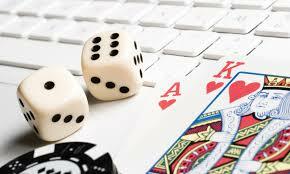 However, this will have a huge negative impact on the experience withiin the community. With the game becoming free to play, we do expect an influx of cheaters and hackers in the FPS Game. 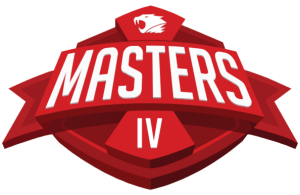 Professional players are also questioning how Valve is going to handle this influx. So there’s never been a better time to bring in your friends. All players who played CS: GO before today’s update will receive a commemorative Loyalty Badge they can display on their profile. You were there from the beginning, so show it off! Additionally, all existing CS: GO players have had their accounts upgraded to Prime Status. As before, Prime Status matches you with other Prime Status players. Additionally, your Prime Status will give you access to the new Souvenir MP5-SD | Lab Rats (available by earning XP while playing Danger Zone matches) and the all-new Danger Zone Case. Previous owners of CS:GO will receive an upgrade to ‘Prime Status’. Before the update, the only way a player would get this ‘Prime Status’ was by spending around $15 in the game. The Battle Royale Mode might not be a true Fortnite competitor and we don’t think Valve expects it to become as popular as Fortnite. However, it is a great idea to introduce the Battle Royale mode, especially since almost all other FPS games have such a mode. 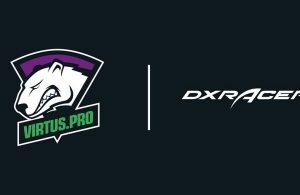 Virtus Pro enter partnership with Gaming Chair Brand DXRacer. 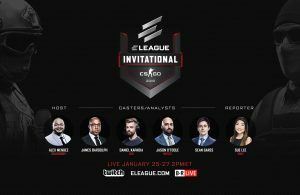 Here are the four teams attending the Eleague CSGO Invitational. 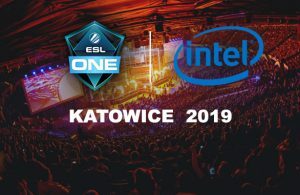 ESL announces the Groups and match-ups for the IEM Katowice 2019 Major. 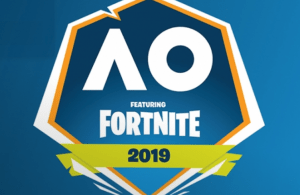 Fortnite Summer Smash to take place at the Australian Open. Faze add AdreN as their fifth player and YNK as their new coach.